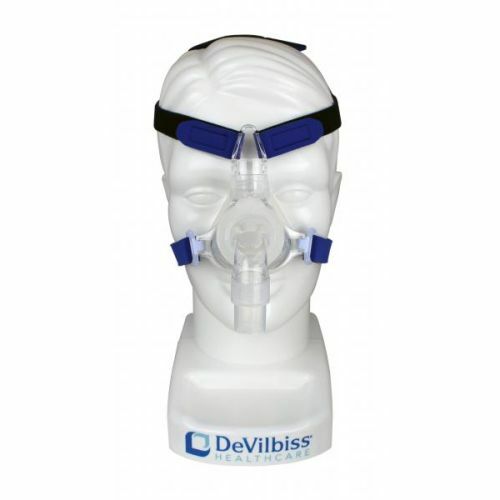 The DeVilbiss EasyFit Lite Cushion (featured product) is a replacement cushion for the DeVilbiss EasyFit Lite Nasal CPAP Mask and features a sophisticated and elegant design. The silicone cushion design of the DeVilbiss Easy Fit Lite Cushion was created by utilising computer analyses of facial characteristics from 50,000 individuals globally to achieve optimum comfort and superior seal. 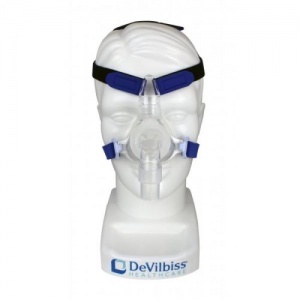 If you have any questions about the DeVilbiss EasyFit Lite Nasal Cushion, please contact customer service on 020 7720 2266 and we will be able to assist.